Roman Blinds will add a modern, luxurious, yet traditional feel to your home. They are equally suited for both classic and contemporary interiors and they also have a small side gap when installed inside the window reveal. We sell premium quality roman blinds online. Our customers are DIY customers, who have decided to save money by measuring and installing the blinds themselves, but still, who want to buy the same premium product like they would from the country’s top retailers and manufacturers. Roman Blinds are more decorative than other window blinds, and they will add a touch of luxury to your home. As you lift the blind, the fabric panels will fold evenly one over the other, creating the classic roman folded look. They are a popular choice for home and offices alike. Our Romans are available in two fabrics, Concord and Boston. 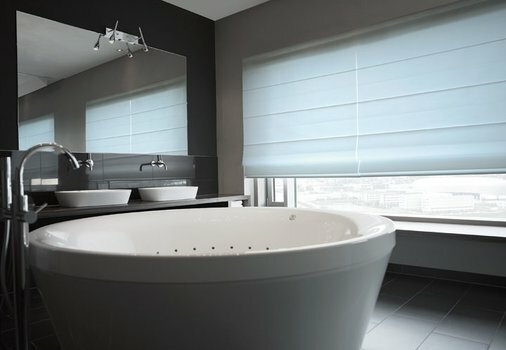 Both materials are available as blockout roman blinds and light filtering roman blinds. 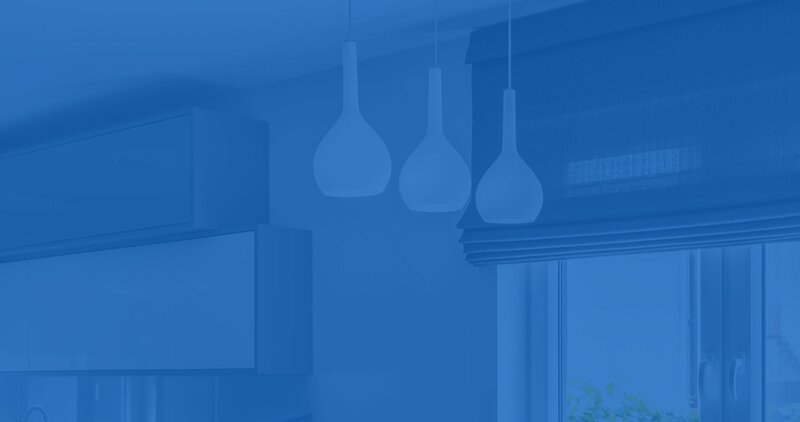 Your roman blinds will be custom made to your window sizes. They are simple to order online as you only need to select the control side, mount type and preferred control type. Everything else is standard. You have a choice of a Standard Cord Lock or Deluxe Chain Control. CORD LOCK is the traditional option where the blind is lifted and lowered by pulling on a cord. DELUXE CHAIN CONTROL is the modern option where a fully enclosed chain drive system is attached to your blind, and by pulling on a chain, your blind is lifted or lowered. You can mount them Inside or Outside of the window/door reveal. Outside fit can be both on the architrave (part of your door or window will be covered by the folded blind) or above the opening where you will install the blind above the window or a door opening, so the fold does not interfere with it. 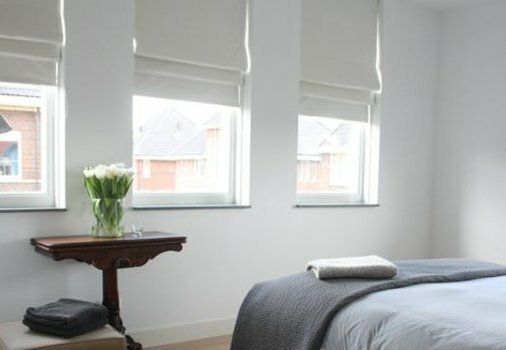 We deliver roman blinds to Melbourne, Sydney, Brisbane, Adelaide, Gold Coast, Perth, as well as all other parts of Australia.